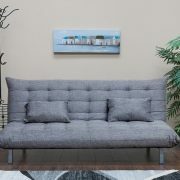 SKU: sfh_nova-chaise. 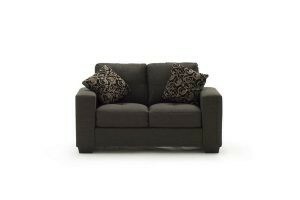 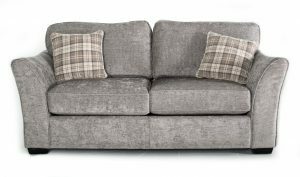 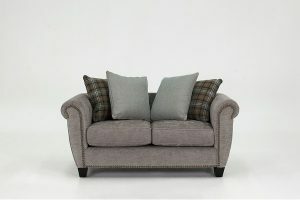 Availability: In stock Categories: Sofa Beds/ Sofabeds/ Sofahouse/ Sofas/ Suppliers. 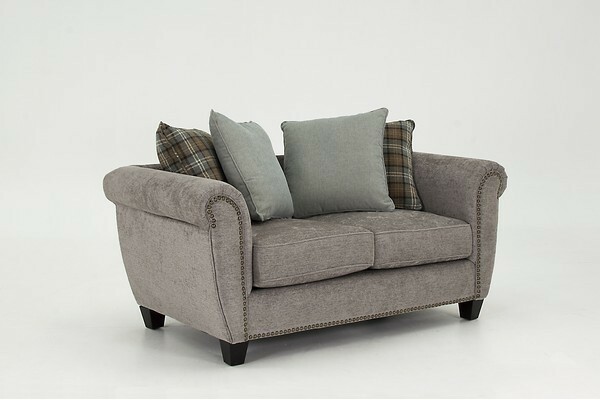 With a soft fabric upholstery and with the option of the additional sofa bed, the Nova Chaise will be an ideal relaxation experience. 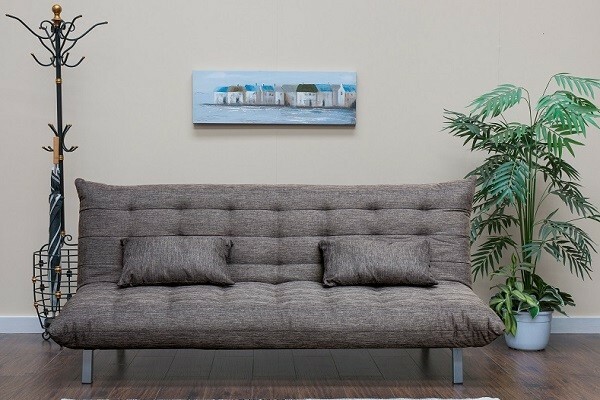 The Nova Chaise is delivered free in 2-3 weeks. 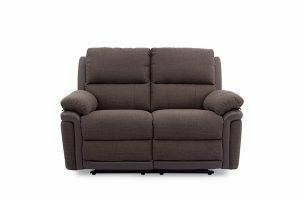 This furniture item is available in three colours – chocolate brown, light grey or mink colours(see images) – please select your option from menu. 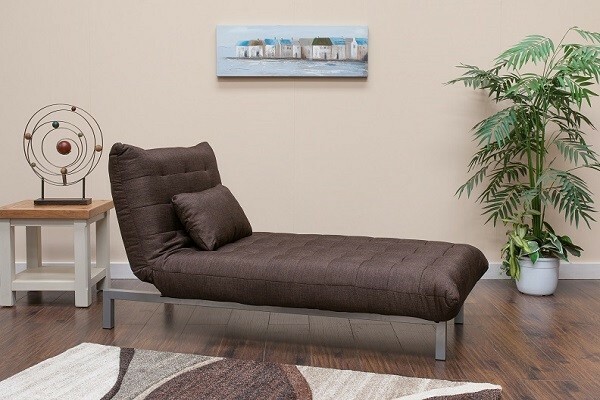 The Nova Chaise can be easily arranged in a reclining or upright position(see images). 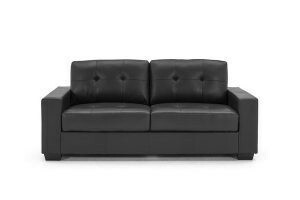 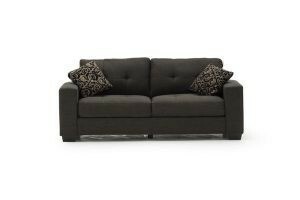 Optional accompanying Nova Sofa Bed may also be purchased – see Nova Sofa Bed.